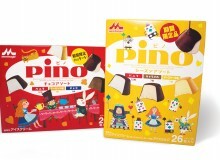 If Andes Chocolate Mints are one of those tastes that have you longing for home, Morinaga has the fix. 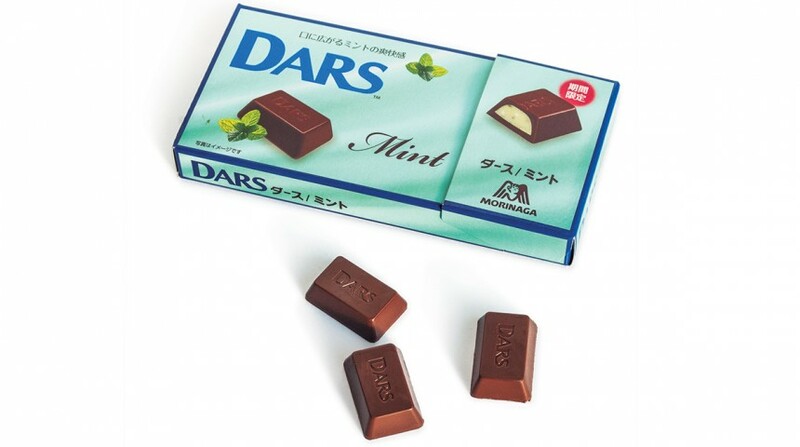 Sure, you can find Andes in Tokyo if you go to the right place, but Mint Dars awaits you at every turn. While not exactly the same, the flavor is so close that you’ll be swept back to those Christmas mornings at grandmas (or maybe that moment of lost self control when leaving Olive Garden).